The bakery and cafe employs seven bakers, who start at 1am, and 20 sales staff who work until the store closes at 8.30pm. Ms Turner, 30, said the move from Tasmania was great timing for herself and Mr Armstrong, who were “at that stage of life” where they wanted to explore before settling down. She had long had her sights set on a Queensland coastal town for her new base, having visited the Gold and Sunshine coasts for holidays. 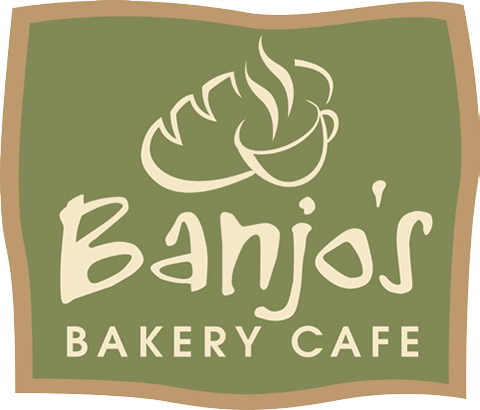 “We were looking at getting our own store, then they (Banjo’s) offered us this one, and we jumped at the chance,” Ms Turner said. “We’ve always been interested in Queensland.” The Coast’s warm weather and her new beach lifestyle are highlights for Ms Turner. “We can walk to work in 10 minutes,” she said. Banjo’s operates 40 stores around Australia, including its popular Maroochydore store near Woolworths at Sunshine Plaza. It was founded in Tasmania in 1984. The bakery only stocks preservative-free products, and bakes a range of sweet and savoury goods daily. Its cafe is also popular, Ms Turner said.